Are you looking for a new Unified Communication that will elevate your business? As a ShoreTel partner with experiences in many industries, we will assist you in configuring, installing and managing the ideal solution for your business. With offices in Edinburgh, Newcastle and Cardiff, our experts are always available to travel to your location and assist you in the creation of a bespoke Unified Communications solution. 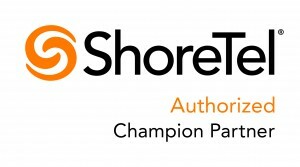 We have chosen ShoreTel as our preferred telephony partner because we believe they are the most cost-effective and simple solution available on the market. ShoreTel’s Unified Communications platform has won multiple awards and is based on a clean sheet design, making it much more innovative and effective than most platforms that are merely an upgrade of old digital platforms. This means it’s brilliantly simple to install and operate, has the very latest in Unified Communications functionality and has a true distributed architecture. In fact it works better for multi-site companies than any other system on the market! 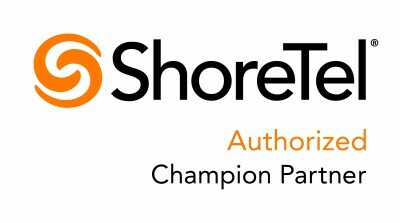 Independant research has confirmed that ShoreTel delivers the lowest Total Cost of Ownership on the market. Meaning it is the easiest solution to deploy, manage and operate. Types is the only ShoreTel reseller in the UK that offers IBM i and IBM software integration. Thanks to our 30 years of experience in IT, we can offer you a completely integrated UC solution to your current business applications. ShoreTel’s solution offers you the flexibility to deploy your UC either in the Cloud, Onsite or in a Hybrid environment.